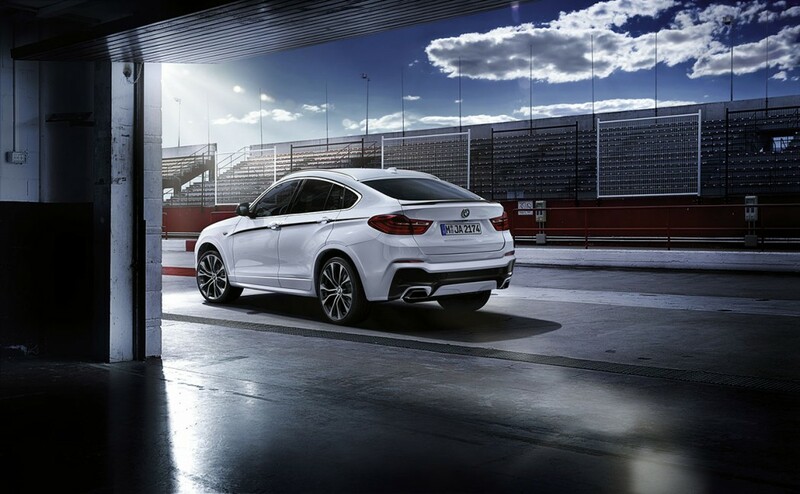 Official Release: Superior power, impressive handling characteristics and a distinctively sporty design are the prominent features of the BMW X4. To enhance the character of this Sports Activity Coupe even more, BMW offers the M Performance valve exhaust silencer as an original accessory for the BMW X4 xDrive35i. This exclusive system with Bluetooth 4.0 remote control provides two operating modes to impressively intensify the sound of the six-cylinder power unit. In Sport mode, the BMW X4 sounds significantly more emotional than with the series trim, but without foregoing everyday suitability. In Track mode, which is exclusively for use on the racetrack, the system achieves its maximum performance-oriented sonority with the corresponding sound pressure, thus offering a particularly intensive driving experience. Each operating mode is displayed to the driver via an LED and activated by double clicking on the remote control. The valve exhaust silencer sets distinctive accents in visual terms as well. 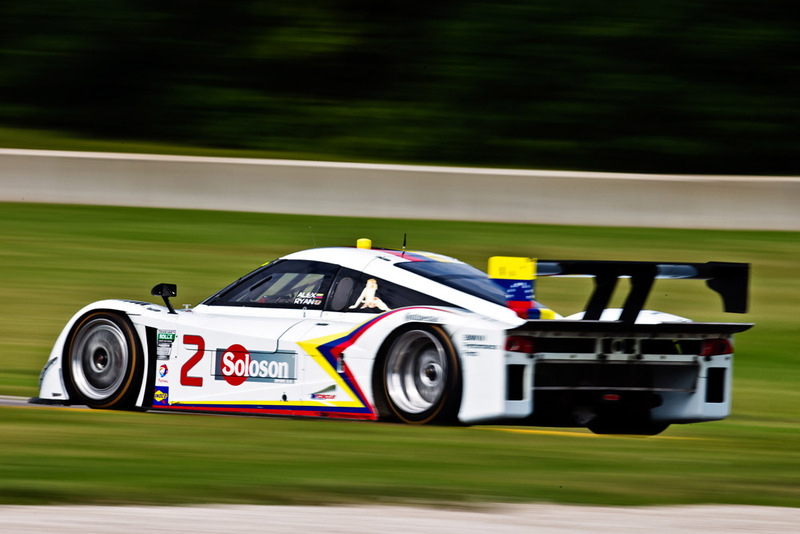 The entire system is made from high-grade steel, is double-sided and boasts the trapeze-shaped tailpipe finishers we are familiar with from the BMW models featuring an eight-cylinder power unit. Finally, the system, which was developed in compliance with stringent BMW standards, fulfils the highest quality requirements also with regard to fit, dimensional accuracy and durability. 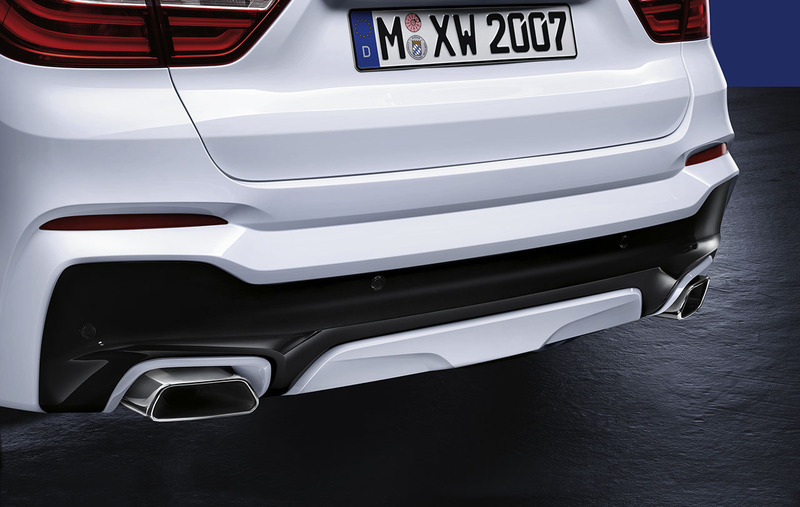 In Sport mode, the M Performance valve exhaust silencer system is approved for operation on public roads.